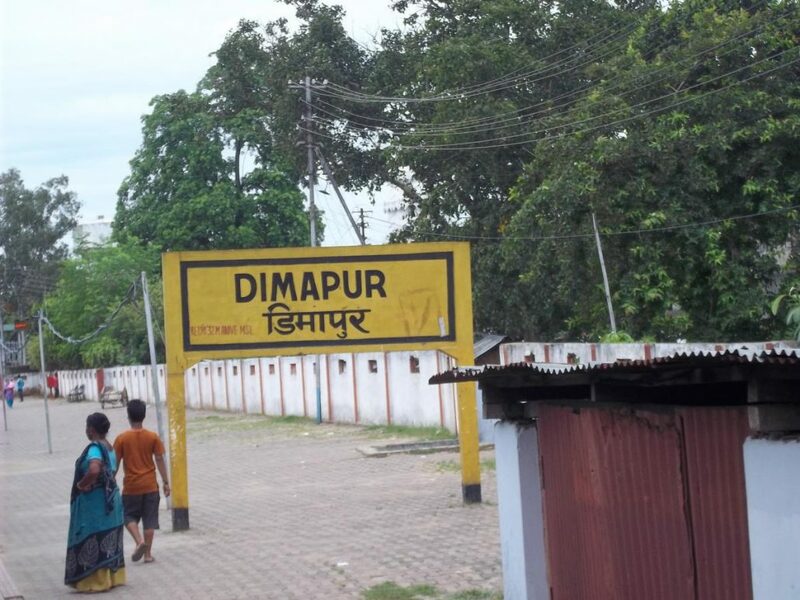 Public Action Committee (PAC) of Naga Council Dimapur, on Saturday set a deadline of five days to arrest the main culprits involved in the November 20 Riven Honda showroom firing incident failing which it will call for a 12-hour Dimapur bandh from 5 am to 5 pm on December 7 next. This was disclosed in a press statement issued by PAC convenor Vekhosayi Nyekha and co-convenor K Ghokheto Chophy. The statement further said that an emergency meeting on at NCD office on Saturday as reviewed its decision to call off the proposed bandh in Dimapur in view of the failure of the authorities to book the main culprits. The statement further stated that the PAC had called off its earlier proposed bandh ‘in good faith’ by believing that the arrest of suspects belonging to NSCN (I-M) would lead to arrest of the main culprits. However, the PAC lamented that the main culprits remain free under the open sky so mere arrest of some suspects would not ‘deter it from calling the bandh’. Another meeting has been convened with tribal hohos, Naga councilors, DCCI, BAN, DUCCF, GBs and Naga Women Hoho Dimapur on December 4 at the NCD office at 3 pm to deliberate on the bandh and decide the future course of action. Meanwhile, the PAC expressed appreciation of the timely arrest of Brownson Tangkhul (35) and Sunikiu Tikhir (23) of the NSCN (I-M) who were involved in the kidnap of some businessmen of Dimapur . The press note also stated that the PAC also ‘vehemently condemned’ the kidnap of staff of K K Transport Agency allegedly by NSCN (I-M) on Saturday. The PAC also urged the NPG involved to immediately release the kidnapped victims.